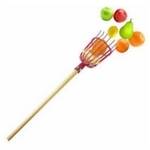 Allows you to pick fruit from trees without using a ladder. Has a wood handle with a vinyl coated wire head. 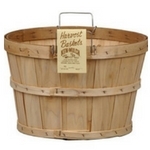 The versatile Ken-Mulch Bushel Basket is ideal for harvesting fruits and vegetables or as a convenient storage container. 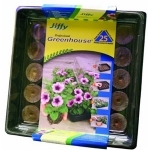 The Jiffy Plant Tray is a versatile solution for healthy seedlings. 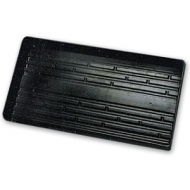 This 11in x 22in tray is reusable, watertight and can be used with Jiffy pots, pellets and strips. Made from recyclable plastic, this earth friendly plant tray is the perfect tool for seed starting. Easy to read stainless steel thermometer with 19" probe, specifically designed for compost. The cool new BloemBagz Potato Planter lets you easily grow any variety of potatoes you want right on your very own deck or patio - no field in Idaho required. 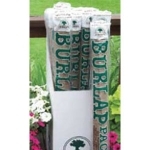 This unique 9 gallon planter bag is constructed from double-layered breathable fabric to help promote the growth of secondary roots and has a handy Velcro side window flap that lets you just reach in and grab a tasty spud when it's time to harvest. It features sturdy handles if you need to move it around and since it's a tough fabric planter up above the ground, it will also help keep out weeds and animals. For a dial hose sprayer that offers maximum versatility and superior performance, you'll want to choose the Swan 9-Pattern Spray Nozzle. 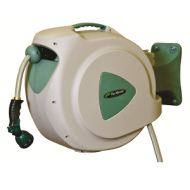 This multi-spray hose nozzle provides many applications that you can access with the simple turn of a dial. 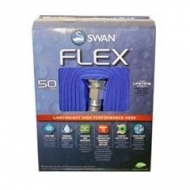 The settings allow you to shower delicate potted plants with a fine mist, cover large areas of your lawn with a wide spray and tackle tough cleaning jobs with a powerful stream. 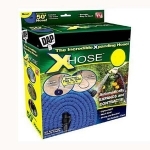 A shower nozzle for garden hose needs to be versatile, and this nozzle can replace several other sprayers. 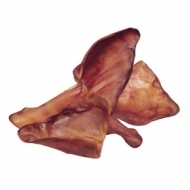 Impressive Kink Resistance and Burst Performance. Tough Enough To Withstand Being Run Over By Heavy Equipment. Easy To Attach A Nozzle Or Sprinkler. 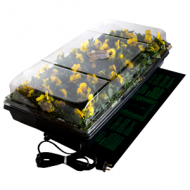 Grow indoors or out, protected from all the elements, scavengers, and temperatures that could harm your plants. You're in full control with this Germination Station and included heat mat. 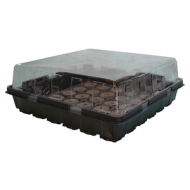 The Station's plastic top facilitates better humidity control for optimum growth, and having everything in one, heatable space leads to healthier growth starts and increased germination success. Add your own choice of growing media and plugs to get growing. Start with seeds and watch them grow. 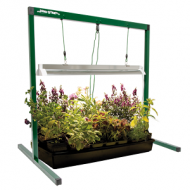 The Jupstart T5 grow light system is ideal for seedlings, cuttings, flowers. It snaps together with quick connectors for super easy assembly – no tools required and features a simple toggle clamp for easy lamp height adjustment. Jump Start Pellet Greenhouse includes biodegradable coco coir grow pellets which snugly and securely help seeds germinate and root. Start a vegetable or herb garden right on your windowsill or anywhere else that is convenient in this reusable waterproof tray. Once your seedlings have established roots, transplant them and start over with new pellets and new seedlings or cuttings. 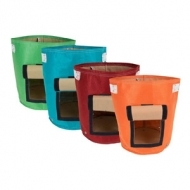 The included vented dome maintains humidity and warmth, making it the ideal environment for fragile new growth. Jump Start Greenhouses are perfect for flowers, herbs, and vegetables and are also environmentally friendly when used with the included pellets. 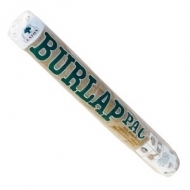 Whether you cook over charcoal or gas, this is a must-have tool for keeping grill grates free of food debris. Easily cleans hard-to-reach spaces between the cooking grates rods and in tight spaces at the edges of the cooking grates. Shaped like a triangle, this 21 inch ergonomic three-sided brush cleans in between the cooking grates and in tight spaces at the edges of the grilling surface. Also available in a 12" length. 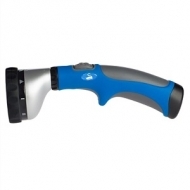 Weber recommends that grillers check their grill brush for loose bristles and excessive wear on a regular basis. Brushes should be replaced if the brush head is burned, split or distorted from heat or if any loose bristles are found on the brush or grill. Always inspect the surface of the cooking grate for wire bristles and other residue or material that may be dangerous if ingested, before placing food on the grate. Weber recommends purchasing a new stainless steel grill brush at the beginning of every Spring. 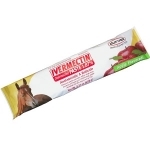 Water-absorbent formula with sphagnum peat moss and perlite, specially blended for fast germination of seeds. 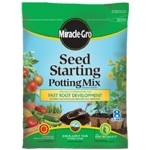 Enriched with Miracle-Gro plant food to help build strong roots. 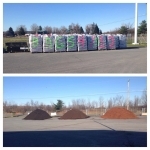 Improves existing soil to build strong roots. 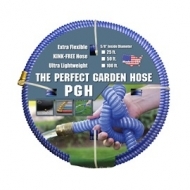 Specially formulated to holds up to 25% more water than native soil. 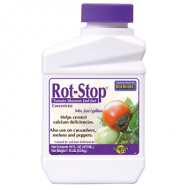 Feeds up to 3 months with Miracle-Gro® Continuous Release Plant Food. 8 quarts. Start growing then transplant your indoor plants to the outdoors with one easy tool: the Seed Starter Greenhouse! This biodegradable peat pot strip from Jiffy is 11in x 22in and comes with a recyclable plastic dome. Made of Canadian Sphagnum peat moss and wood pulp, this greenhouse maintains humidity and temperature for healthier seedlings in a rich, high quality growing environment. Use with any Jiffy planting mixes for best results. Super strong and durable yet ultra lightweight. Absolutely will not twist, tangle, or kink! Expands up to 3 times its size when water is turned on. Contracts back in just seconds when water is turned off. 25'. (170 & 360cu in bags) Cooking over Mesquite wood is as old as the American West. 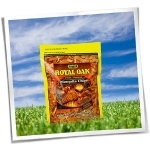 Royal Oak Mesquite Chips & Chunks add a sweet, woodsy flavor to all types of grilled foods. 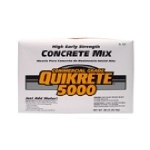 QUIKRETE® 5000 Concrete Mix (No. 1007) is a commercial grade blend of stone or gravel, sand and cement specially designed for higher early strength. 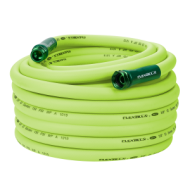 Ideal for cold weather application. Achieves 5000 psi after 28 days.